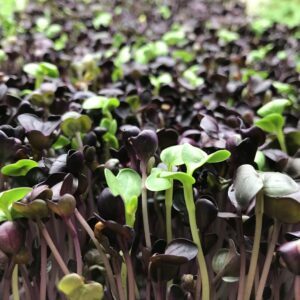 Interested in growing your own microgreens for the freshest greens possible? 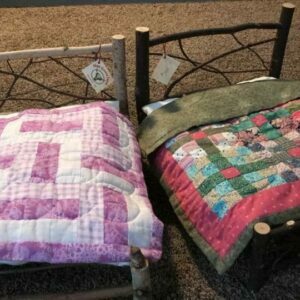 Or sharing the gift of greens with someone else? 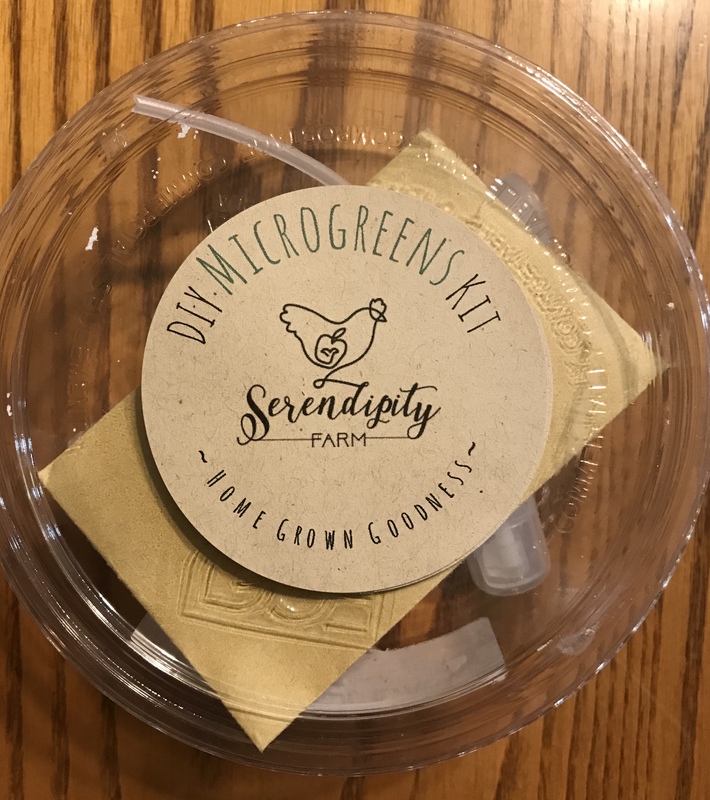 This kit comes with everything you need to get started – a reusable container, a mist bottle, soil, seeds, and detailed instructions. Growing your own greens can be easy and fun. Will grow approximately 1 oz of greens. 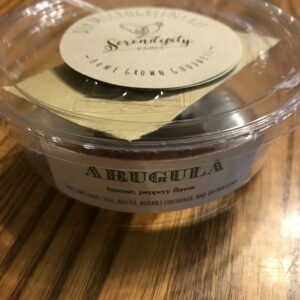 Non-GMO seeds, eco-friendly packaging. 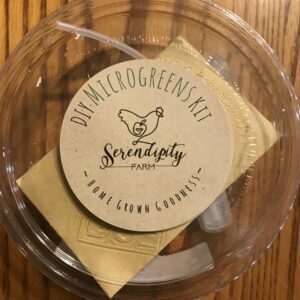 Be the first to review “DIY Microgreen Grow Kit – Mild Salad Mix” Click here to cancel reply.